During my years in childcare and in raising my own small children, I have faced many times when I'm tempted to just let the kids watch TV for hours. It certainly seemed that they wouldn't mind; after all, they asked me over and over for some program or show or device or game and then were bereaved when I would turn it off or take it away. 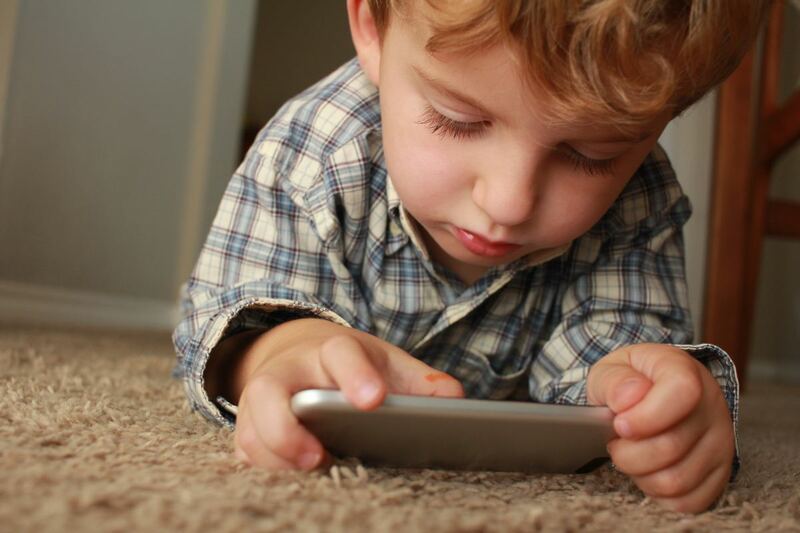 Although TV and screen time has its place (there are some marvelous educational programs and games), I think most would agree that letting TV, phones, and tablets entertain small children for hours and hours is not ideal. Plus, kids often get irritable after too much screen time. 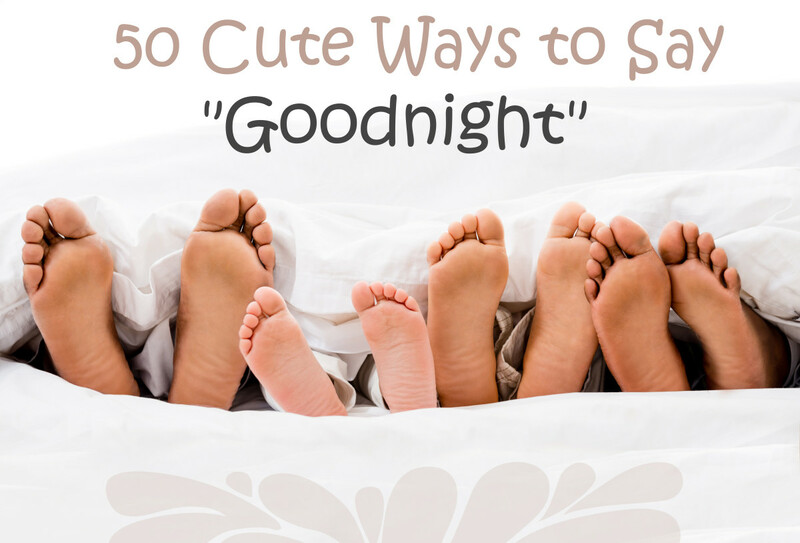 Here are some fun activities to keep your children engaged without breaking the bank. This is obviously dependent upon the weather, but when those serendipitous moments come along when it's warm enough to enjoy the rain, dress your kids in their swimsuits or some clothes you don't care about and run around in the downpour. Up the fun with buckets, cups, and water balloons. 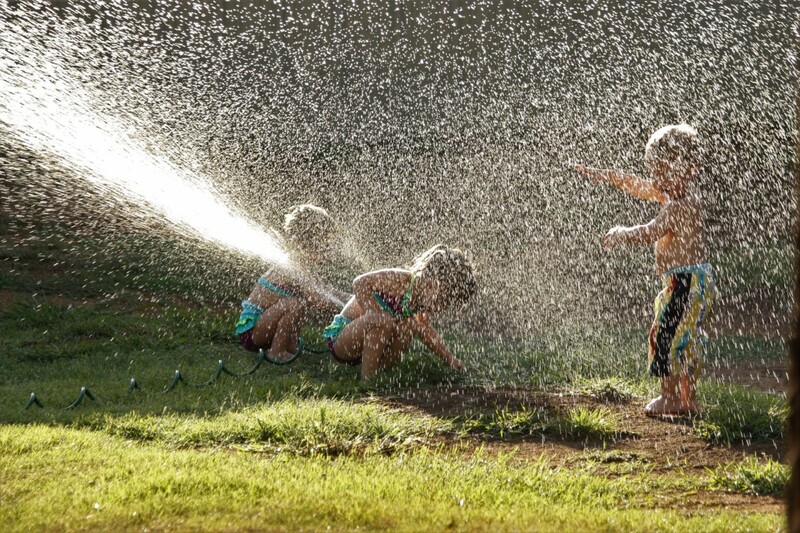 Alternately, since I live in the desert where rain is sparse, I let my daughter run around in the backyard with the hose turned on low pressure. One of the cheapest crafts you'll find, this project is super easy and can keep kids entertained for quite a while. Just grab a spare grocery bag and tie a string onto it. 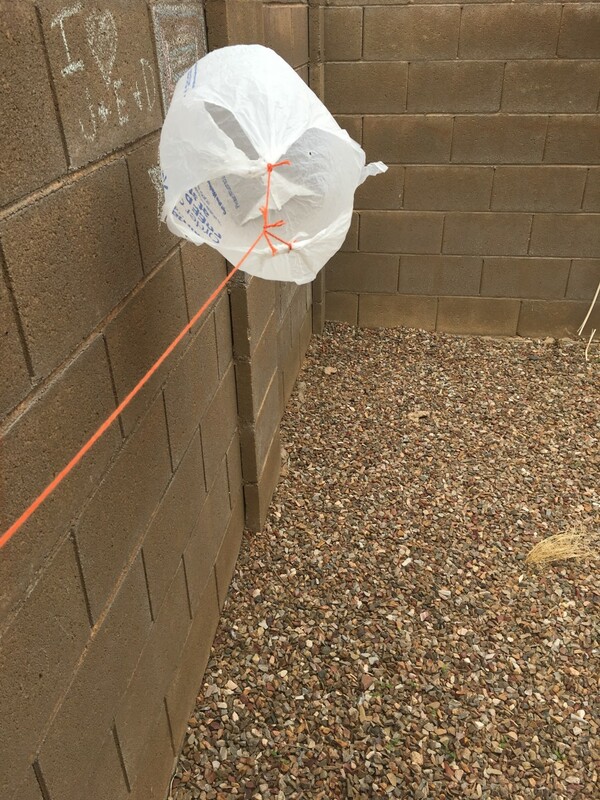 You can use just one string to tie the handles together, or for better maneuverability, tie a string to each of the handles and then attach those to a longer, central string (as shown in photo). The nice thing about these kites is that they'll fly even when there's just a bit of a breeze. They won't get a lot of altitude, which is probably optimal because you don't want it flying out of their little hands and littering your neighborhood. I've found that little children have a natural aptitude for music, and letting them play together with some inexpensive instruments allows them to make new sounds and music together. Some examples of cheaper instruments are dollar store recorders and harmonicas, shakers, small xylophones and percussive instruments. You can also use buckets, pots, pans, spatulas, and a variety of stick-like objects. Try filling Easter eggs or water bottles with rice or dry beans to create some shakers. Upend your laundry baskets (the short, plastic types) and let your kids take turns riding in them and pulling each other around. You can attach a rope to pull them around yourself if you don't want to hunker down at the basket level. Laundry baskets also make good makeshift pirate ships, bath tuns, and fort additions. This is one of my favorite activities to do with young children and helps everybody be active. Clear away some furniture, turn on the music, and get your groove on. You can practice showing them new moves and encourage them to teach you some steps as well. Take turns doing things like follow the leader or have them freeze when you cut the music. If you've got an extra bed sheet, this idea is especially entertaining. You can do it with just yourself and one other child, or with many. 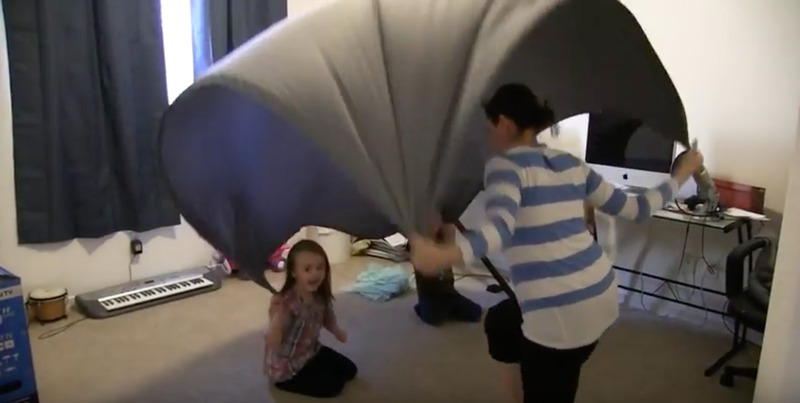 Have the kids hold the edges of the bed sheet and use it as a parachute. You can simply throw it up in the air, allowing the middle to balloon up, or you can try to sit down underneath it or see if they can run across to the other side without getting caught underneath it. 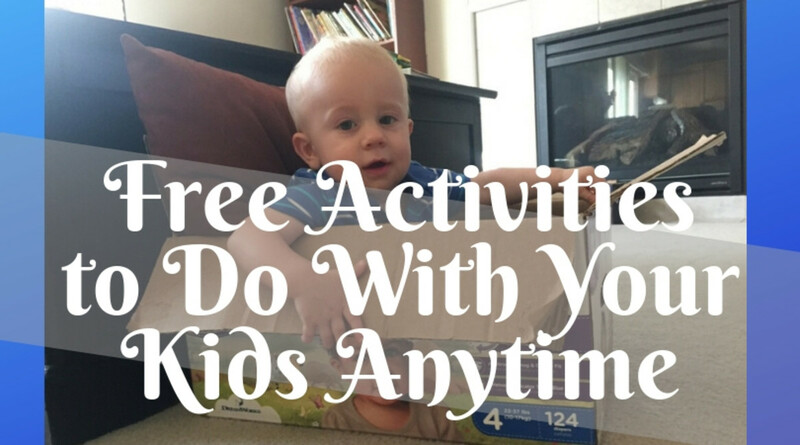 This activity can either be wonderfully entertaining or incredibly annoying, depending on your children's disposition or mood. Basically, you just give a live-action narration of everything your child is doing, i.e., "Suzie is lying on the ground, now she's sitting up. Ah! She's running! Suzie is jumping! Suzie is going up the stairs!" 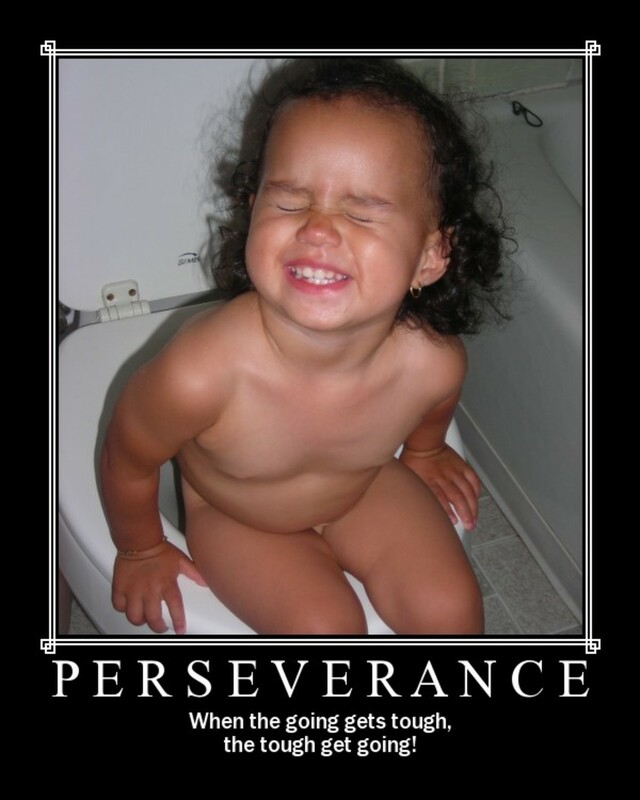 It's a little more effective if you do it in a cheesy announcer voice. My kids really love this and I find that it encourages them to be more active since I'm announcing every action they're taking. Plus, it helps them to be engaged if I need to be sitting and do something, like feeding their younger sibling. If you've got a small room that doesn't have much in it or that you can easily move stuff to the side, try this activity that replicates having a ball pit. 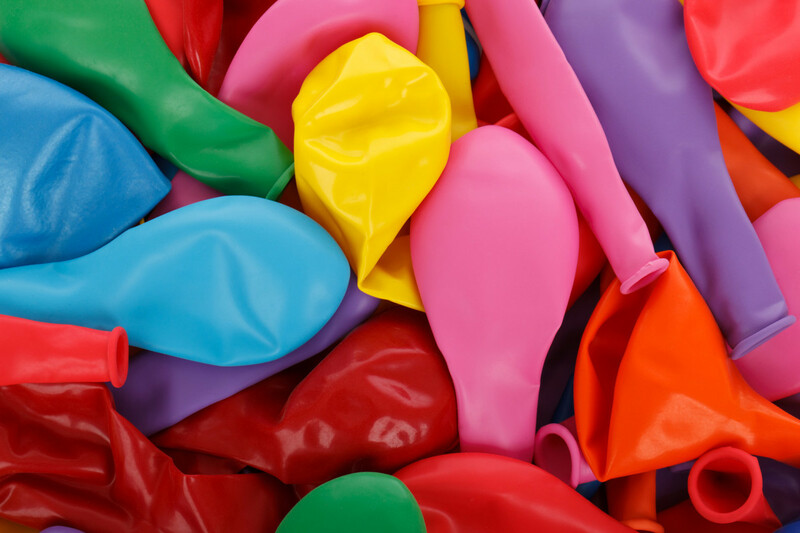 Simply fill a room with balloons and let your kids run around and have fun until they get tired of it. Often, they'll take a break and then come back for more. You can also supplement the balloons with large bouncy balls if you have them. We did this when we moved into our new house and had a plethora of extra moving boxes. Just collect as many cardboard boxes as you can, from large moving boxes all the way down to cereal boxes and shoe boxes. 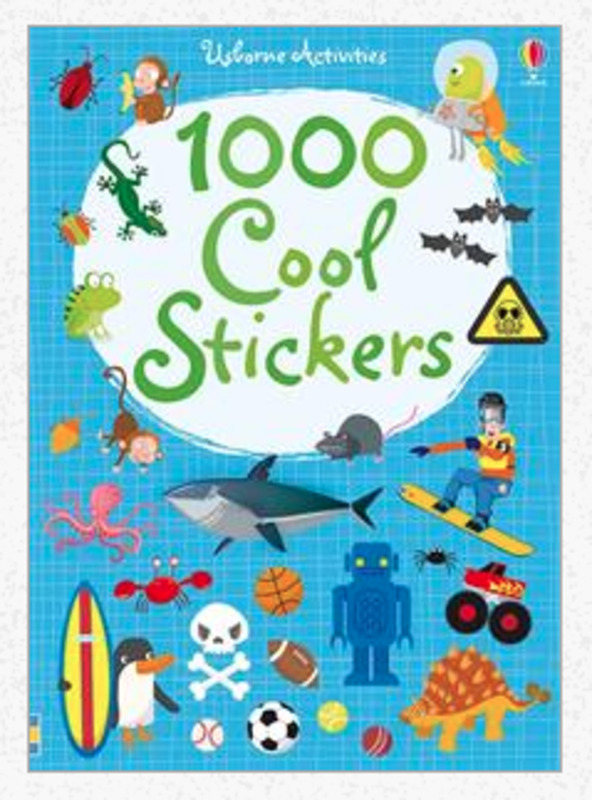 Tape them up and then let your kids stack, build, and topple to their heart's content. 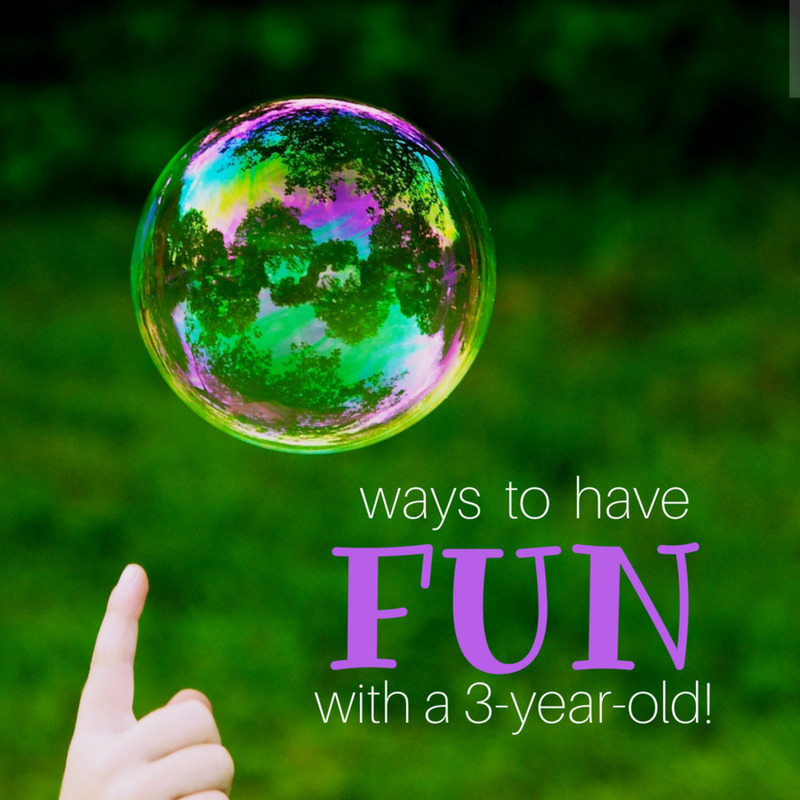 These activities are also easy and pretty inexpensive. The following video illustrates most of these activities. Let me know your ideas for keeping your young ones entertained.